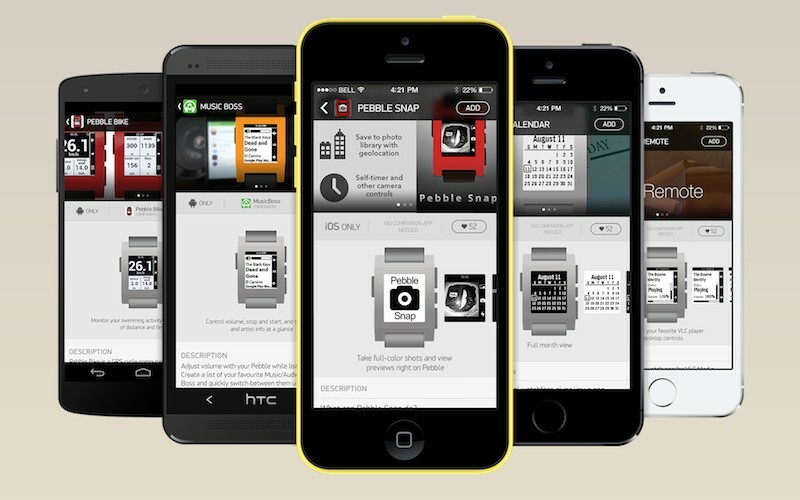 The Pebble SDK 2.0 and the app store for Pebble smartwatch users have been officially announced to arrive in early 2014. While far less popular than its notorious competitors from Samsung or Sony, the Pebble smartwatch is a gadget with a competitive price and attractive features, its ePaper display and lack of touch controls helping it to provide increased autonomy and reliability. The device is already compatible with plenty of third party apps, but it does not have an app store to help its users find and install them as easy as possible. Fortunately, Pebble has announced that "early next year" the Pebble app store and the Pebble SDK 2.0 will go live. For users, this app will offer a well organized and easy to use "software library" that "will be included in the official Pebble smartphone application and will be the first place where Pebble users look for Pebble apps." Obviously, developers will find the Pebble app store to be the best way to distribute and promote their applications to end users. The Pebble app store will include additional watch faces, as well as 6 app categories: Daily, Remotes, Sports & Fitness, Notifications, Tools & Utilities, and Games. The Pebble smartwatch is currently priced at $150 but can be purchased from Amazon for only $120 and offers support for both Android and iOS devices.